Funzine - Volume 5 Issue 2. . Wallpaper and background images in the Mary-Kate & Ashley Olsen club. 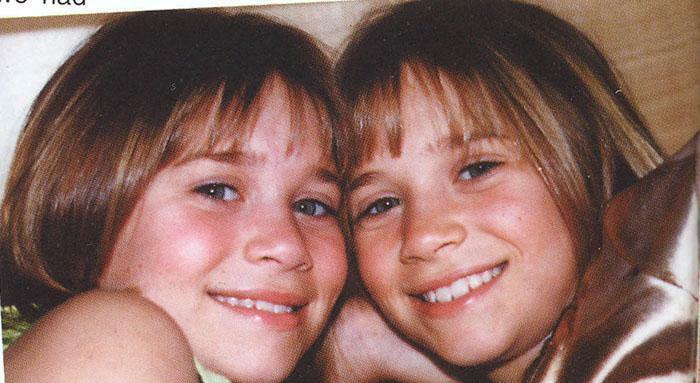 This Mary-Kate & Ashley Olsen photo might contain potret, headshot, and closeup.